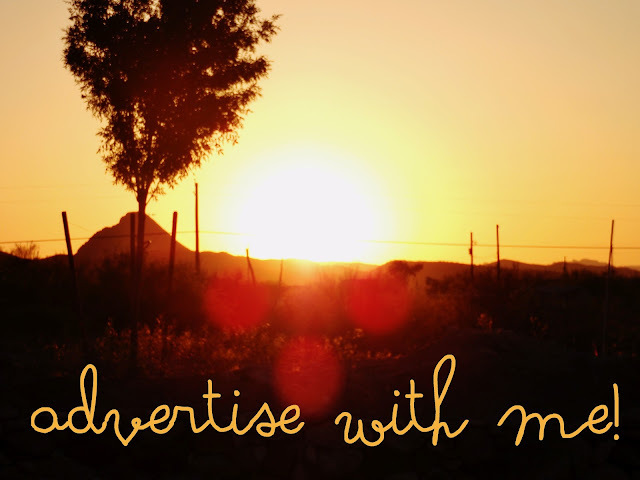 A Creative Cookie: advertise with me for october. advertise with me for october. This month I have changed up the advertising. I won't be holding group giveaways. I feel they take up too much time organizing everything and contacting winners and frankly, it's a lot of work. But, this time, instead of promoting my sponsors through giveaways, I will be promoting them through shout outs on my blog, Twitter, and Facebook, as well as pinning their latest posts to Pinterest. I really want to make sure my sponsors have a great experience sponsoring my blog. I've also lowered the prices of my ads. Thanks so much for being awesome! What makes you awesome? Reading this blog, silly.